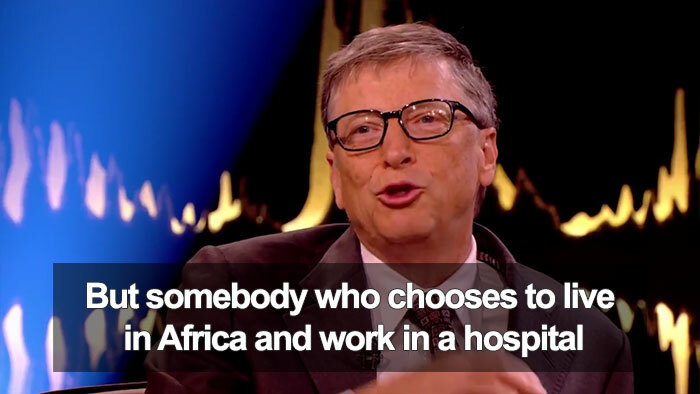 The Bill & Melinda Gates Foundation is the largest private foundation in the U.S, with the noble aims of enhancing healthcare and reducing extreme poverty around the world. 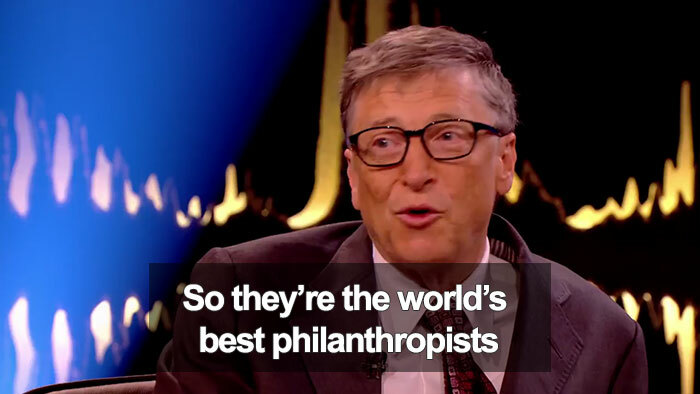 The Microsoft founder has become synonymous with philanthropy, making a pledge to give away at least half of his vast fortune to global issues such as malaria and sanitation, issues that are often ignored by governments and other organizations. 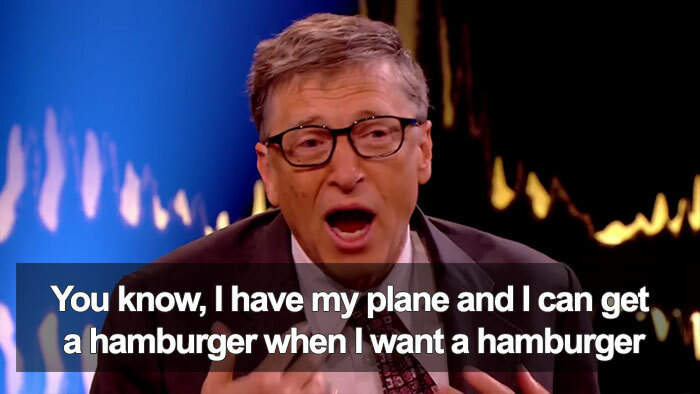 When interviewed on Norwegian talk show Skavlan, Gates was asked by the host about the most irritating myth going around about him. 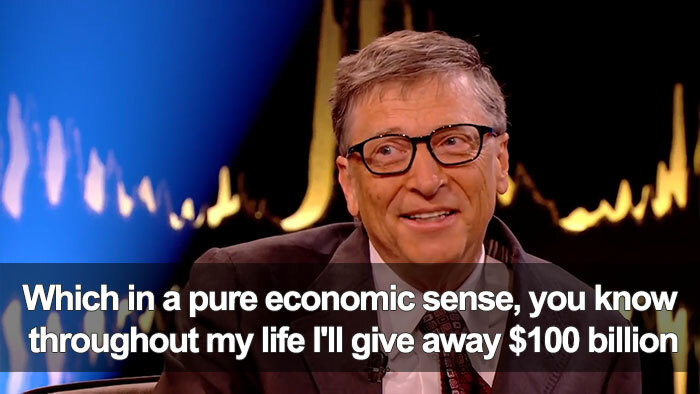 Now, the cynic inside you might see his response as a bit of a ‘humblebrag,’ giving him a nice opportunity to mention the $100 billion he has given away to causes in his lifetime. 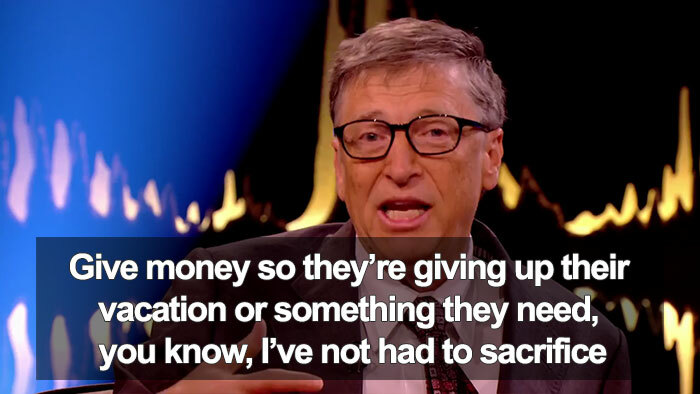 But it also highlights the fact that there is much more the philanthropy than simply throwing money at a problem, it requires dedication, care, and generosity of spirit as well. 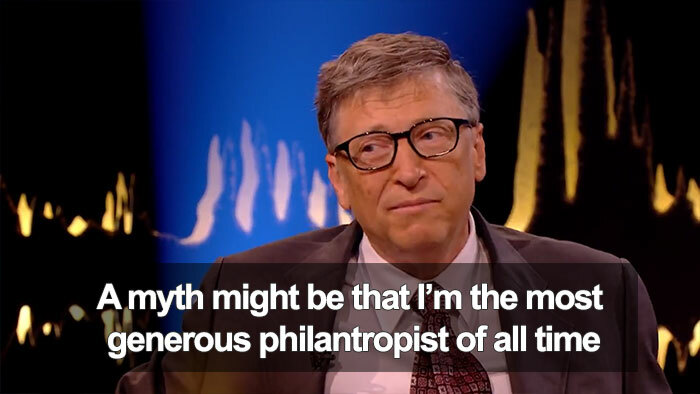 Bill and his wife Melinda definitely seem to know this, and it sets them apart as philanthropists in the truest sense of the word! 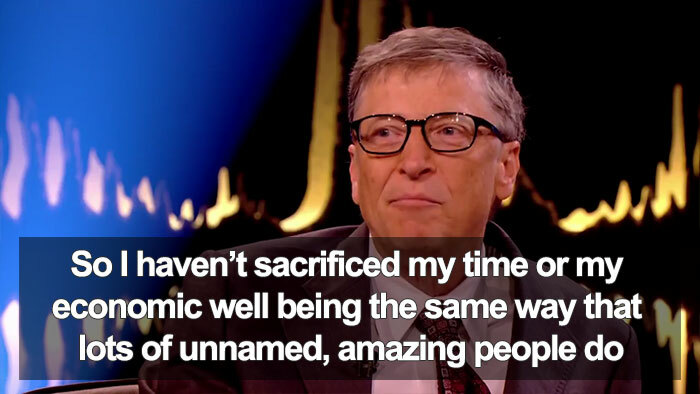 Scroll down to see his response in full below, and let us know what you think in the comments!